100 Blog Post Ideas - Creative Inspiration Headlines to Explode Traffic! 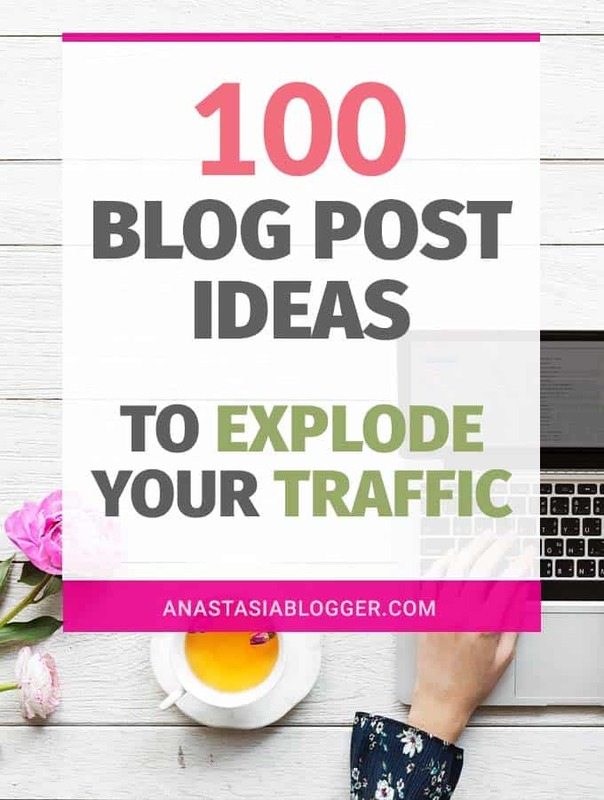 100 Blog Post Ideas – Creative Inspiration Titles to Explode Your Traffic! Thinking about new blog post ideas might be one of the most difficult tasks for a new blogger. 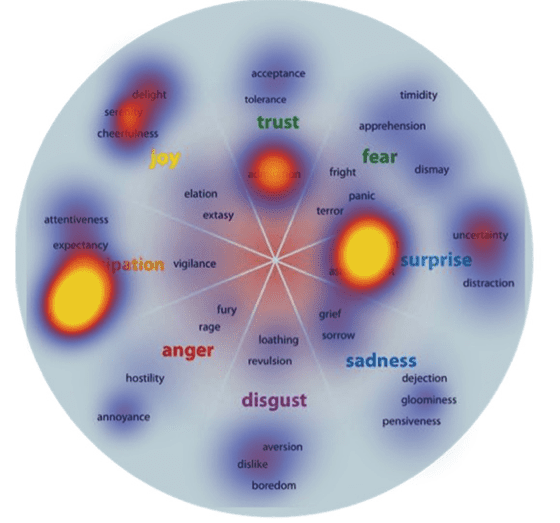 How do you create catchy blog post titles, which generate tons of shares, likes and ultimately help your posts go viral? If you are looking for an affordable hosting company to start a blog, I recommend you Bluehost which I use for this blog. When you use my link to Bluehost, I receive a commission, and you get hosting + free domain name + free SSL certificate (https) for just $3.95 per month. For more information, see my disclosures here. Need more [Problem]? Here is how to get it! [Problem] getting worse? This is my solution. Can’t get rid of [Problem]? I know how! Are you sick and tired of [Problem]? Think you are _____ right? Are You Losing _____because _____? Become an Expert _____ in a Month! My site is just a little over 1 year old, I started with a 0 following Pinterest account and by the 10thmonth blogging, I reached 172,000 monthly pageviews to my blog, with about 90% of traffic coming from Pinterest. Did you like the blog title ideas? I’m sure you’ll want to get back to them sometime later. So save THIS PIN to your Blogging related Pinterest board and get some inspiration whenever you need to write a new post!